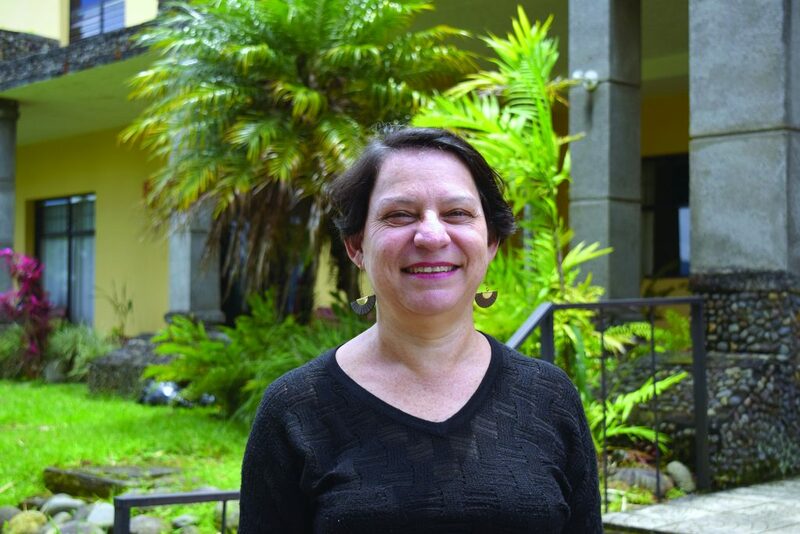 Ruth Vindas of Santo Tomás, Costa Rica, has been appointed to serve as an International Ministries (IM) associate missionary in San José, Costa Rica. Vindas currently serves on the faculty of IM partner the Latin American Biblical University (UBL), a seminary founded in 1923 that prepares pastors and leaders to serve in churches throughout Latin America. 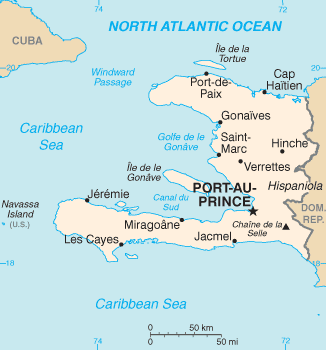 IM global servants in Haiti are well following a 5.9 earthquake off the north shore of the island of Haiti on October 6th with subsequent aftershocks twice since then. They write to provide you with a response to this earthquake from their perpectives. 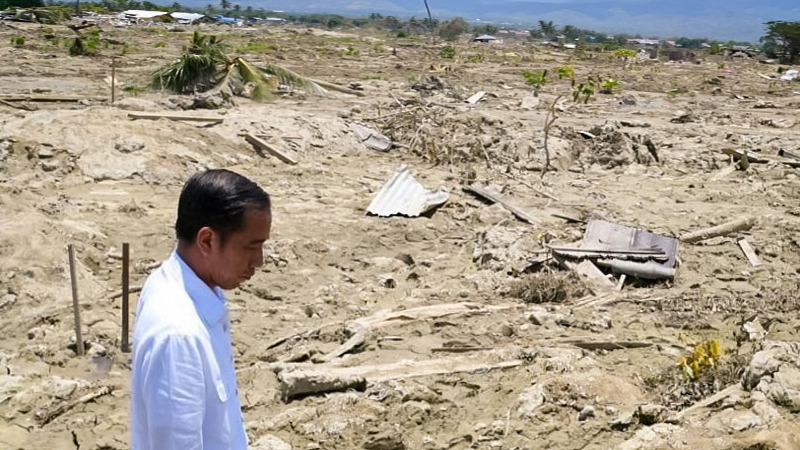 The Indonesian island of Sulawesi was devastated by a massive earthquake and tsunami on September 28, followed days later by a volcanic eruption. 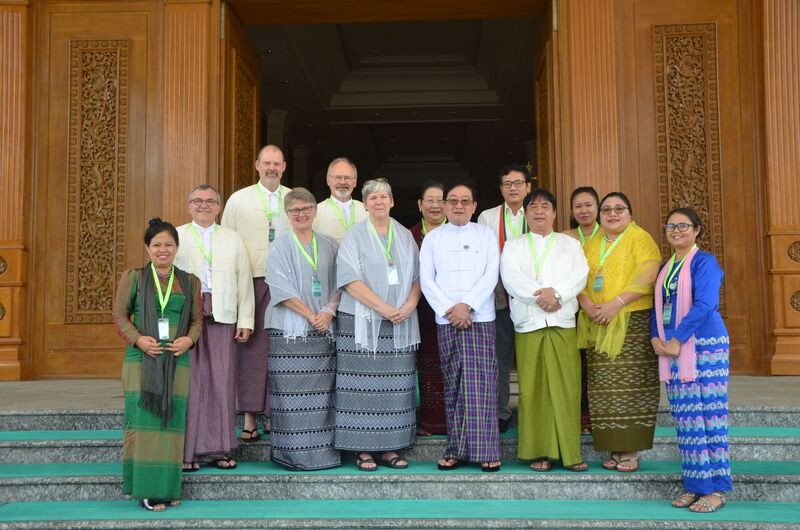 International Ministries has responded by sending $15,000 in One Great Hour of Sharing emergency relief grants to partners in Indonesia, and additional aid is urgently needed. 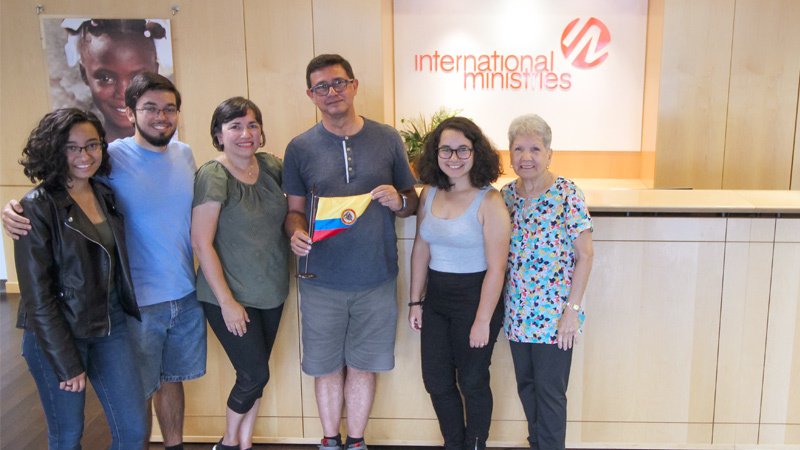 Ministerios Internacionales (MI), se complace en anunciar que los misioneros de MI Carlos Bonilla y Mayra Giovanetti serán los primeros servidores globales de MI que servirán en Colombia, Suramérica, desde que ABFMS fue organizada en 1814.
International Ministries (IM) is excited to announce that IM missionaries Carlos Bonilla and Mayra Giovanetti will be the first IM missionaries to serve in Colombia, South America.